All matter is composed of molecules which are made up of a combination of atoms. Atoms have a nucleus with electrons orbiting around it. The nucleus is composed of protons and neutrons (not shown). Most atoms have an equal number of electrons and protons. Electrons have a negative charge (-). Protons have a positive charge (+). Neutrons are neutral. The negative charge of the electrons is balanced by the positive charge of the protons. Electrons are bound in their orbit by the attraction of the protons. These are referred to as bound electrons. Electrons in the outer band can become free of their orbit by the application of some external force such as movement through a magnetic field, friction, or chemical action. These are referred to as free electrons. A free electron leaves a void which can be filled by an electron forced out of orbit from another atom. As free electrons move from one atom to the next an electron flow is produced. This is the basis of electricity. An electric current is produced when free electrons move from one atom to the next. Materials that permit many electrons to move freely are called conductors. Copper, silver, aluminum, zinc, brass, and iron are considered good conductors. Copper is the most common material used for conductors and is relatively inexpensive. Materials that allow few free electrons are called insulators. Materials such as plastic, rubber, glass, mica, and ceramic are good insulators. An electric cable is one example of how conductors and insulators are used. Electrons flow along a copper conductor to provide energy to an electric device such as a radio, lamp, or a motor. An insulator around the outside of the copper conductor is provided to keep electrons in the conductor. I visited this site first time and spent lot of time. I found it quite useful for engineers and learner. I will be glad to send me a sample design of power distribution network for a small city. The design may include all necessary steps to be followed in details. This is a critical need in Afghanistan. Only 6% of the main cities in Afghanistan had been electrified at this 21th century. We have quite lagging behind in modern technology that is a very bad image for Asia. As Afghanistan is the Heart of Asia , a cross-roads for all Asian countries let, we engineers as human being regardless of any ethnical differences or, no matter where we live must share the technological advances among our scientific forum and mutual advancements. 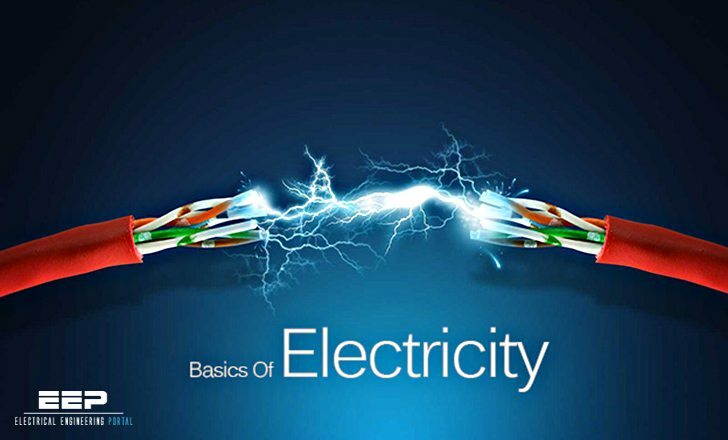 I found this to be very help ful to the students of e e, to understand the basics of electricity.